Whether you’re moving apartments or you’re simply revamping your living areas, moving heavy furniture can be an extremely daunting task. When you move furniture and you don’t know what you are doing you risk causing damage to your flooring, walls and most importantly yourself. After talking to some of the top moving companies, we’ve compiled these tips for how to move heavy furniture in your home. One of the biggest causes of damage to a home during a move is rushing the job. There’s nothing more dangerous than having to kick stuff out of the way while trying to balance half of the couch or coffee table. Plan your route out and make a clear path before you start moving anything. Make sure that all mats, rugs, and general debris are cleared away before you start moving. If your route passes through any doorways or hallways, it’s important to measure them beforehand to make sure the furniture you’re carrying will fit through. People say imitation is the biggest form of flattery. We say imitation is the best way to keep yourself safe. 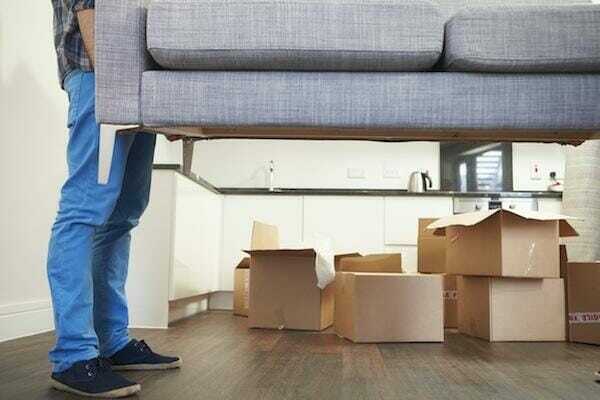 If you’ve ever seen the way a mover handles furniture, you wouldn’t think it was hard at all. That’s because they know exactly what to do. Consider using the followings tricks. When you move a heavy piece of furniture, keep your body pressed against it. This reduces the strain on your arms and makes it easier to balance. It also helps you maintain a firm grip, so you’re less likely to drop what you’re carrying. Utilize moving equipment. As with any job, having the right equipment makes can make the world of difference. When you are moving heavy items, it is much easier and much safer when know what tools you can use. Using dollies and carts to push heavy furniture around is much easier than carrying it, even over relatively short distances. You can also use moving straps to help you lift and maneuver heavy objects. Slipping the moving strap underneath a heavy object allows you to apply lifting force from the bottom of the object, or exert a tipping force to rotate the object. Make sure that there are enough people available to move particularly heavy and awkward items. Protecting your home’s flooring and walls is important because they can be difficult and costly to repair. Avoid the headache of having to repair these items later by doing the following. 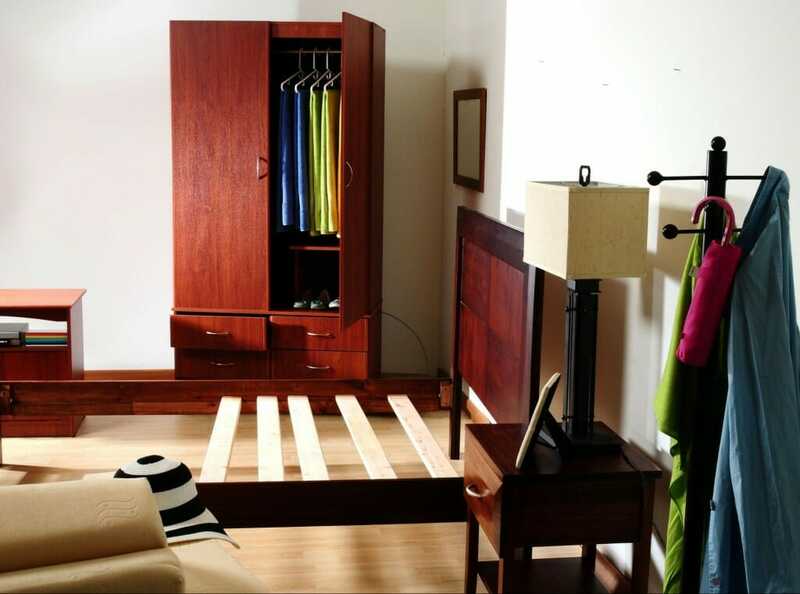 Take extra time when you’re carrying large items through doorways. Use a protective cover to protect hardwood floors from dents, scratches, and gouges. 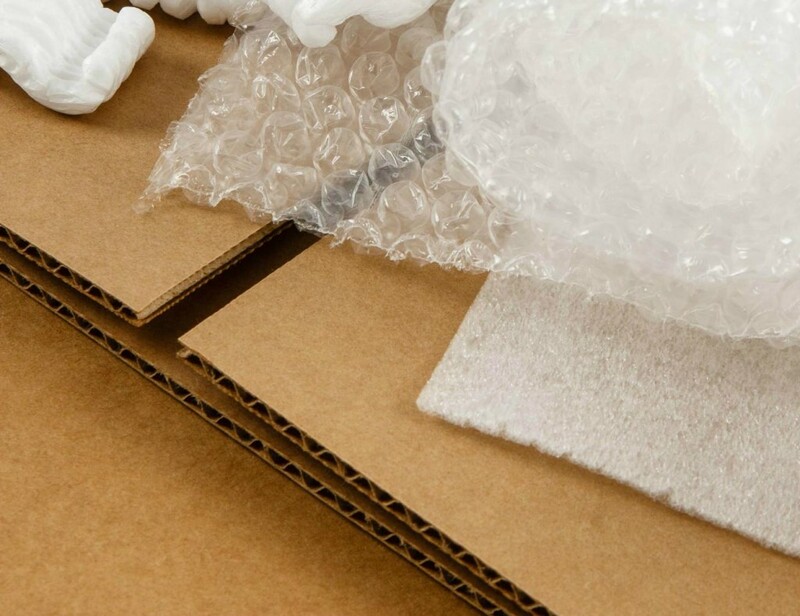 And if you plan on moving furniture around, make sure you attach felt or cardboard to the feet, as this will prevent scratching. The walls of narrow rooms and hallways are especially susceptible to damage, so consider hanging drop cloths on these walls. You can also protect them with thick cardboard and bubble wrap. Following these simple steps will help to keep your home from being damaged and you’ll avoid costly repairs. For more great moving tips and advice, head over to the Unpakt blog. This post was contributed by Unpakt, an online price comparison website for moving companies. Unpakt helps customers find reputable moving service providers in their area and book a guaranteed price online, day or night. For more information or to compare movers, visit www.unpakt.com.